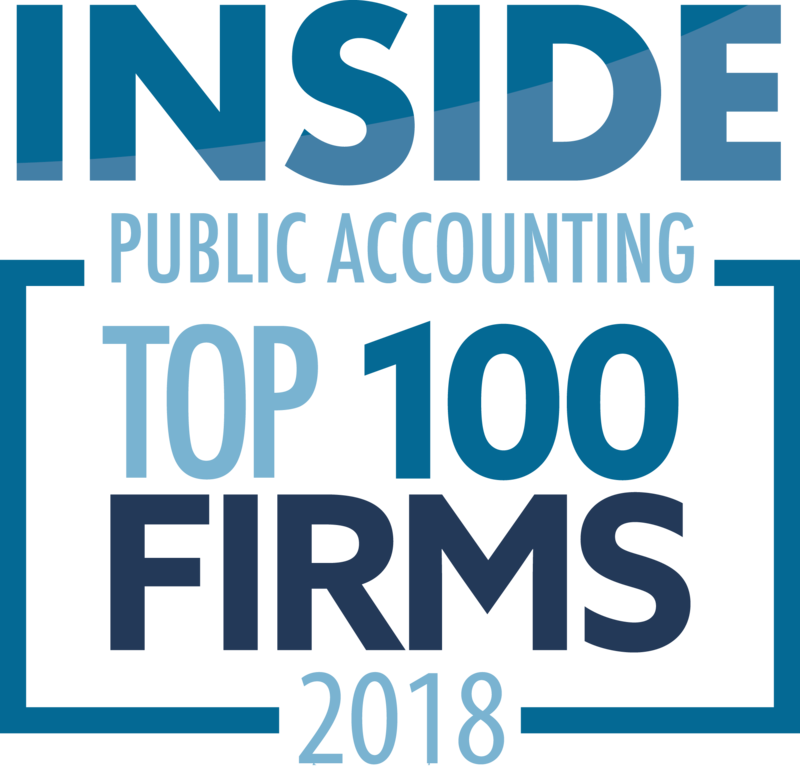 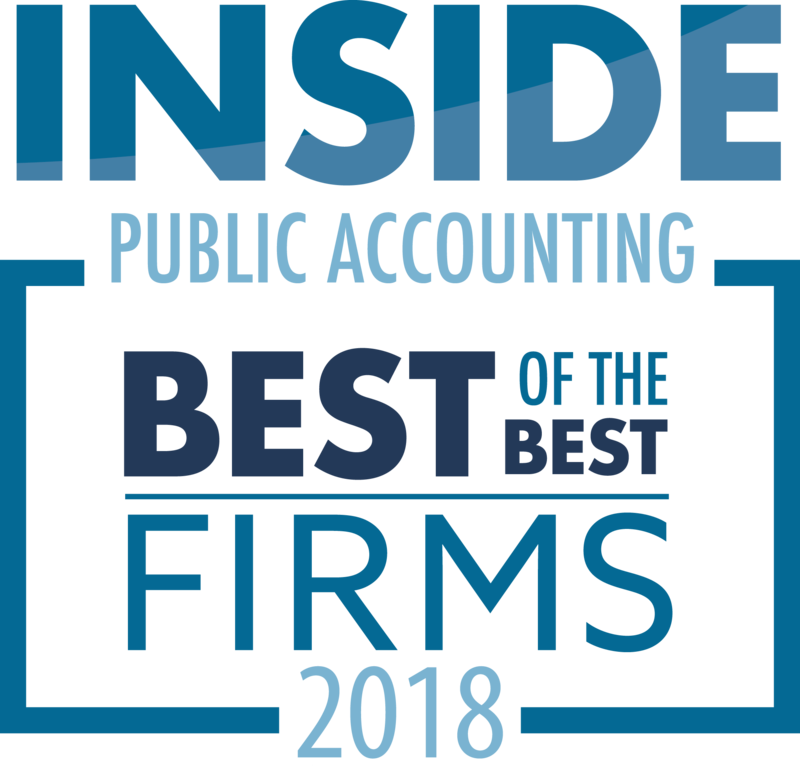 The IPA 200 issue, published in September, takes up where the IPA 100 leaves off, listing the 101st through 200th largest accounting firms in the nation. The ranking, and accompanying analysis, is one of the most comprehensive, accurate and largest of its kind and reflects the “state of the union” of the profession. 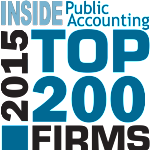 For the complete list of 2015 IPA 200 firms, view an excerpt of the September issue of INSIDE Public Accounting.